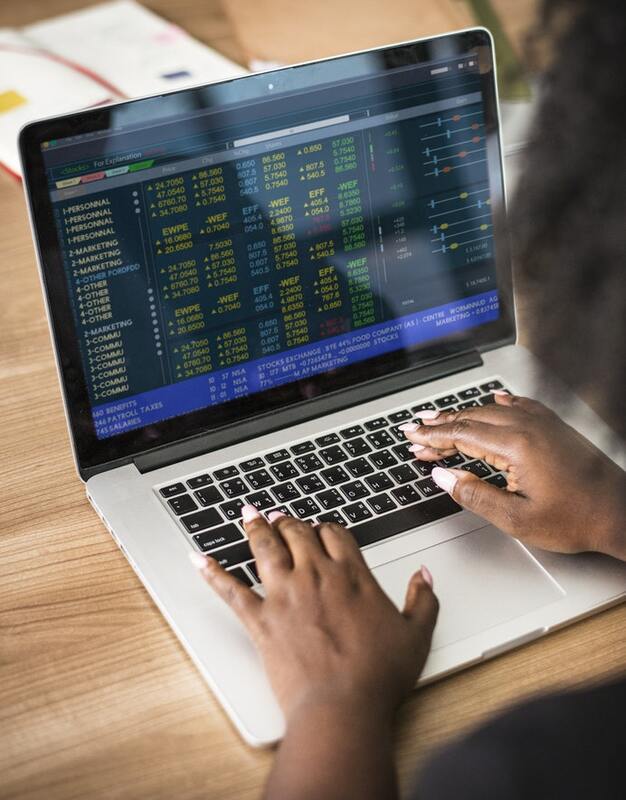 Post-trading refers to all of the processes that take place once a trade has taken place, and includes all of the activities that enable the safe transfer of ownership of securities from the buyer to seller in return for payment. These activities include clearing, settlement, custody and asset servicing, and reporting. Post-trading activities play a crucial role within European capital markets. 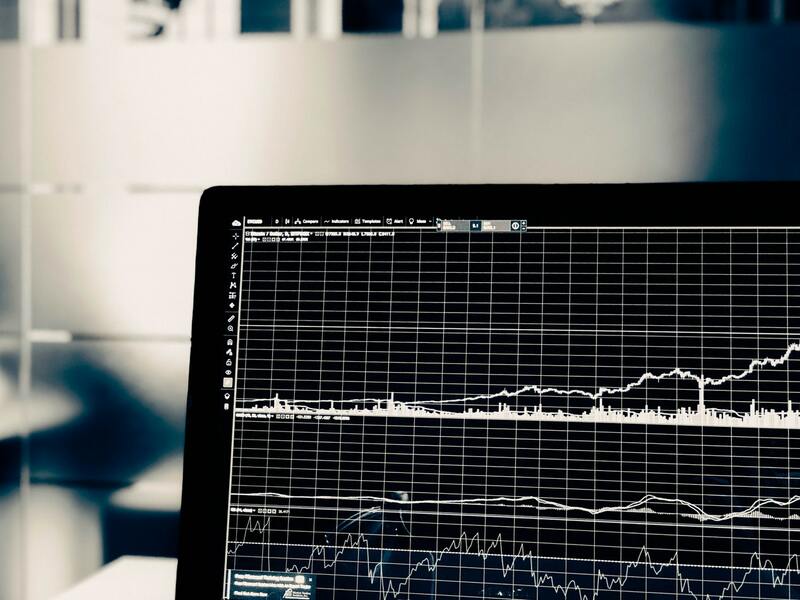 These services are referred to as the ‘plumbing’ of the securities markets, and they are essential for the proper functioning of financial markets as a whole. 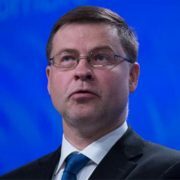 Creating a single European market for financial services has long been the ambition for the European Commission. In this respect, the removal of barriers to post-trading activity across Europe will significantly improve financial market integration and is a key part of the EU’s Capital Markets Union (CMU) project. The EBF’s Post-Trading Working Group (PTWG) is responsible for all topics related to the creation of a single integrated post-trading process in Europe and seeks to achieve harmonisation, standardisation and consolidation of post-trading activities through best practice and regulation. The PTWG successfully supported the EBF in acting as a competent contact partner for ESMA regarding specific issues of the implementation of the Central Securities Depositories Regulation, such as settlement internalisation. 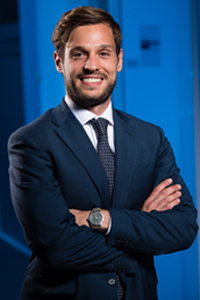 The EBF’s PTWG is chaired by Marcello Topa, EMEA Market Policy and Strategy Director at Citi. As part of the Capital Markets Union Action Plan, the Commission is reviewing progress in removing barriers to post-trade market infrastructure. On average, cross-border trades remain more expensive than domestic trades and a more efficient post-trading environment could reduce such costs. To achieve this goal, in early 2016 the European Commission set up an informal expert group on post-trading, including the areas of collateral markets and derivatives, the European Post Trade Forum (EPTF). This project formed a key element of the Commission’s flagship Capital Markets Union (CMU) project. The EBF was a member of this group and contributed significantly to the work of the EPTF. The objective of the EPTF was to support the Commission in its review of the developments in post-trading, including collateral management services, in order to promote more efficient and resilient market infrastructures in the EU. The EPTF completed its report in May 2017 (available here: https://ec.europa.eu/info/sites/info/files/170515-eptf-report_en.pdf). The objective of the Report is to list those Giovannini Barriers that have not yet been dismantled as well as new barriers and bottlenecks and to try and establish priorities in addressing these perceived obstacles on the way to a true CMU. Building on the recommendations of the EPTF, the Commission will issue a Communication on a roadmap for removing barriers to post-trade market Infrastructure. Based on the Communication, the EBF’s Post-Trading WG will establish a work plan in order to support the Commission’s work and provide views on where they see the need for further improvements to achieve better integration in the post-trade area. EBF is a regular participant in the meetings of the ECB’s Advisory Group on Market Infrastructures for Securities and Collateral (AMI-SeCo). This group facilitates an active dialogue with market participants on issues related to the clearing and settlement of securities and to collateral management. AMI-SeCo brings together representatives of banks active in the European Union in their role as T2S users, central securities depositories (CSDs), central counterparties (CCPs) and national central banks. The Eurosystem owns and operates financial market infrastructure for the settlement of payments (TARGET2) and securities (TARGET2-Securities, or T2S). These platforms form the backbone of the European financial market. The participation of all relevant stakeholders in the governance framework is essential for the Eurosystem to better understand their needs and draw on their expertise and experience as users. EBF is a member of the European Commission’s expert group on technical aspects of corporate governance. This group provides technical advice to the Commission in relation to its work on technical aspects of corporate governance of listed companies, including the use of modern information and communication technologies in corporate governance. 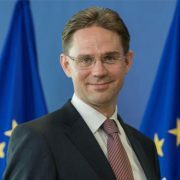 The technical expertise sought concerns in particular current market practices and legislative and non-legislative developments in the EU and where relevant in third countries regarding the technical aspects of corporate governance, in particular the use of modern ICT tools in corporate governance processes and the role of different intermediaires, market infrastructure operators and service providers. It covers in particular shareholder communication, shareholder identification, participation and voting in general meetings, corporate actions, shareholder cooperation and transmission of information relating to the exercise of shareholder rights in the chain of intermediaries. The objectives of this group are to assist the Commission in relation to the implementation of existing Union legislation, programmes and policies; assist the Commission in the preparation of legislative proposals and policy initiatives; and to provide expertise to the Commission when preparing implementing measures. The current Chair of the EBF’s Post-Trading Working Group, Marcello Topa (Citi), also sits on the ESMA Post-Trading Standing Committee, where he provides input from the perspective of the European banking sector. The focus of this standing committee is on post-trading market infrastructures or post-trading processes or operations, such as the clearing and settlement of transactions in financial instruments. The committee also helps to develop technical standards, preparing advice to the EC or developing guidelines and recommendations relating to EMIR, CSDR, SFD, MiFIR and SFTR.